I don’t know about you, but gift shopping for Dad can be hard even at the best of times. That’s why, in preparation for Father’s Day on Sunday June 17th 2018, we’ve provided you with a small list of some of our most desired-by-Dad products, each of which will be sure to help your Dad indulge himself, wake-up feeling refreshed, and of course, sleep soundly through the night. The stresses of raising a family are vast, and for most kids, it’s particularly difficult to find a time when their parents aren’t worrying about something. That’s why, giving Dad a reason to relax is all the more important. The Sati Luxury Cotton Bathrobe from COZE represents the very pinnacle of comforting pleasure. 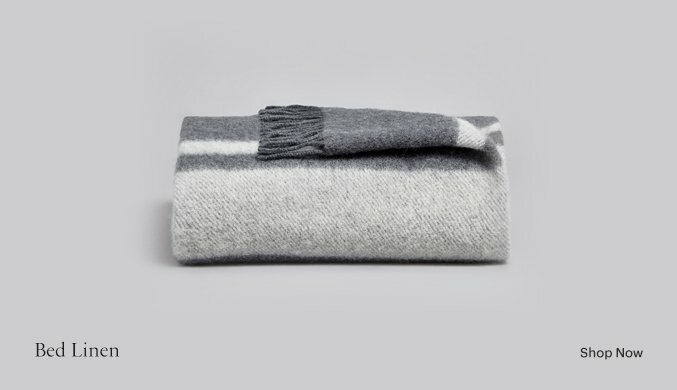 Made with 100% pure cotton, and accompanied by luxuriously smooth cotton velour on the outside and an absorbent terry towelling on the inside, Dad can be feeling relaxed and soothed the moment he steps out of the bath. 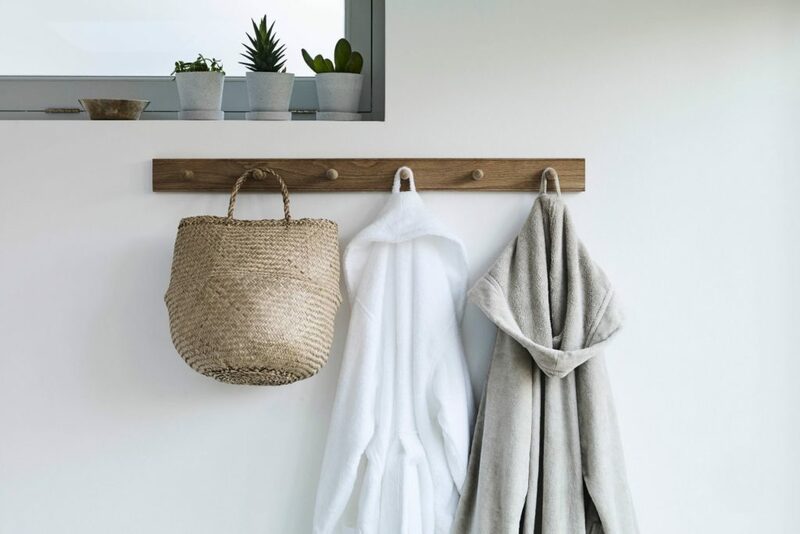 And there’s no need to worry about sizing, as all of COZE’s bathrobes are unisex, and designed to provide users with a loose, comfortable fit. 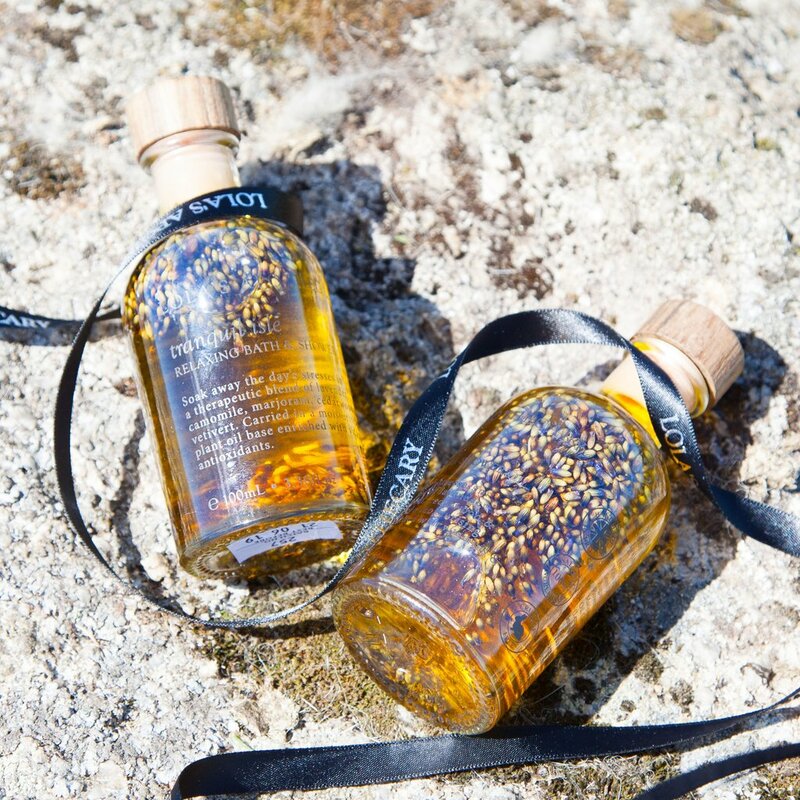 Whether your Dad’s a bath-buff or a devoted shower-supporter, Tranquil Isle Relaxing Bath & Shower Oil from Lola’s Apothecary is sure to send your father’s senses on a holiday the moment he steps into the bathroom. Charged with a deeply therapeutic aroma of calming Lavender and Chamomile, the oil possesses anti-inflammatory and soothing properties to help eradicate any anxieties currently plaguing your Dad’s mind. And free of sulphates, parabens and synthetic fragrances, Lola’s Apothecary formulates its products using only the finest organic ingredients available, to put any concerns in regards to skin irritation immediately at ease. For more from Lola’s Apothecary, and Gift Sets from the likes of Scentered and BetterYou (£24.95), specially-designed to help you relax in the bath or shower before bed, click here. If your Dad is one to persistently enquire about the latest technological offerings from the digital age, then look no further than the AYO – a scientifically backed, blue-light emitting wearable, fully controlled and operated by the AYO smartphone app. Packed with “revolutionary technology based on Nobel Prize-winning mechanisms that help you sleep better,” the AYO will not only help your achieve a a more efficient circadian rhythm, but can finally get your Dad off those ‘extra-strong’ espressos. This is due to AYO’s selective usage of blue-light, which has been shown to delay the release of the sleep hormone, melatonin (the hormone responsible for inducing sleepiness in humans). 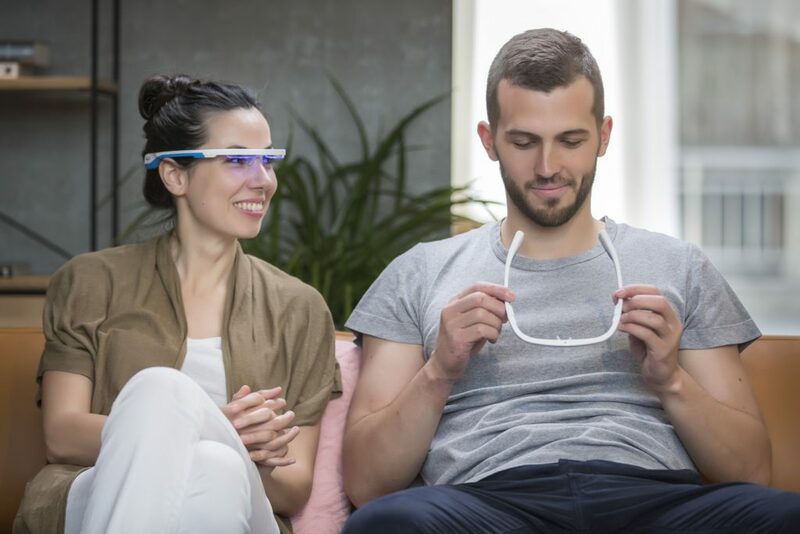 Rather than covering the entirety of your eyes, there is but a sliver of glass beneath each upper-rim of the wearables, allowing your Dad to wear the device when he’s walking to the station, working in the office, or even getting changed in the morning. Of course, you may think that this could lead to rather uncomfortable situations, possibly in which your Dad becomes an even-greater than usual source of embarrassment – simply imagine Dad dancing at a wedding whilst wearing a pair of blue-light emitting wearables! Nonetheless, the AYO is way ahead of its time, and given the product’s innovative technology, your Dad will be the first of many donning these attractive headsets in the very near-future. For more information on the AYO, click here to check out our Product Review. Skincare it seems doesn’t usually appeal to men. And perhaps a reason for that is a lack of brands willing to provide skincare treatments designed for both women and men. That’s why Mónica Sada founded UNICSKIN, an innovative unisex dermo-cosmetic brand founded upon the core pillars of efficiency and practicality, offering effective solutions for all skin types. Intensely moisturising, the UnicHydro-Active Serum (30ml) hydrates the skin due to its high concentration of Hyaluronic Acid, whilst reducing expression lines and wrinkles. What’s more, based upon its anti-inflammatory properties, this serum is perfect for Dads suffering from rosacea and psoriasis. Is your Dad one to suffer from insomnia? If so, the Dodow would be the perfect gift for Father’s Day. A touch-sensitive glowing metronome that assists with natural sleep induction, the soft-blue light projects onto the ceiling and gently pulses, helping the user to synchronise their abdominal breathing for the optimal sleep state. 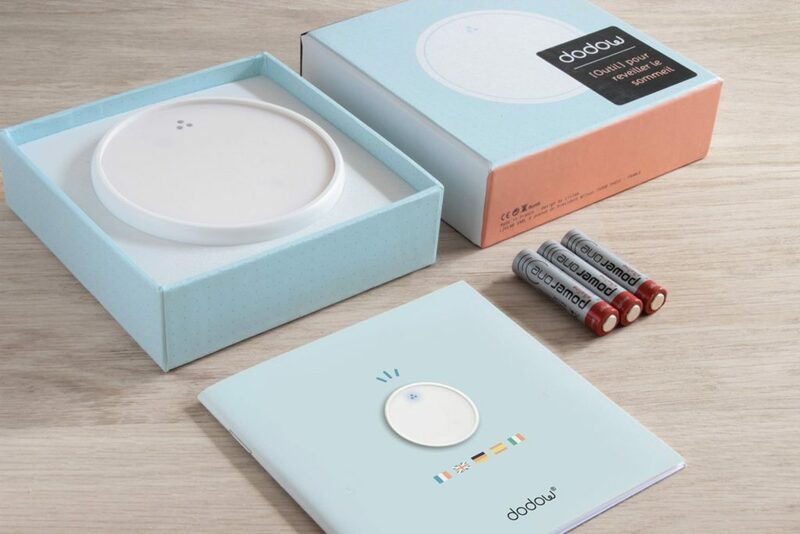 Whereas your Dad previously found himself anxiously eager to make himself fall asleep before 3am in the morning, the Dodow has been specifically-designed to tackle those suffering from sleeplessness. In a mere matter of minutes – and not hours – the device can reduce the user’s breathing and streams of thought, and soon send them off into peaceful slumber up to 2.5 times faster! For more information on the Dodow, click here to check out our Product Review. Dagsmejan is a company that has devoted itself to producing functionally-innovative sleepwear. Made with entirely natural fibres, and using the latest in textile technologies, these Swedish designed, super soft sleep pants and t-shirt have been scientifically-proven to work whilst you sleep. From exceptional moisture management, to temperature regulation properties that will keep the user in an ideal climatic comfort zone for longer, Dagsmejan’s sleepwear will provide any user with a level of comfortability that other pyjamas simply can’t. (And of course, it would finally put an end to having to witness Dad marching around the house in his underwear before bed).